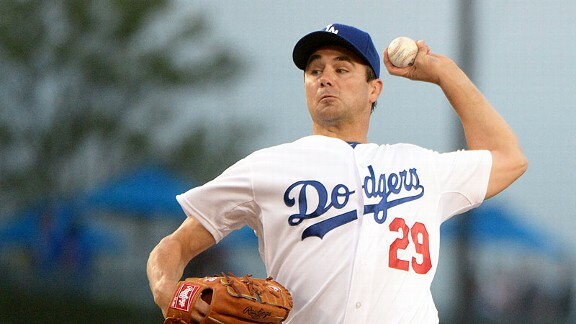 Former Major League Baseball player Ted Lilly accepted a plea deal in a California insurance fraud case that will allow him to avoid jail time, according to a newspaper report. Ted Lilly would have loved to keep pitching -- if his body would allow him to start every fifth day, and if he could stay off the disabled list. 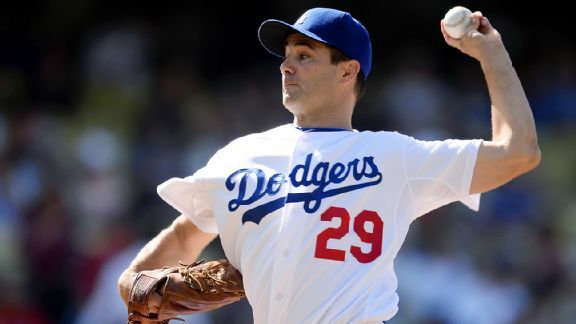 The Los Angeles Dodgers cut ties with veteran left-hander Ted Lilly on Thursday, designating him for assignment the day after they activated him from the 15-day disabled list. The Los Angeles Dodgers placed Matt Kemp on the 15-day disabled list Wednesday with a sprained left ankle. The Los Angeles Dodgers activated center fielder Matt Kemp from the 15-day disabled list before their game with the San Francisco Giants Tuesday night, giving them their healthiest team since the first few weeks of the season. Just when then Los Angeles Dodgers were beginning to get healthier they suffered a few more setbacks on Sunday. Trying to add depth to their injury-ravaged rotation, the Los Angeles Dodgers have agreed to a minor-league deal with pitcher Jonathan Sanchez. The Los Angeles Dodgers have placed left-hander Ted Lilly on the 15-day disabled list with a strain in his right rib cage and activated Friday night starter Clayton Kershaw from the bereavement list. The Los Angeles Dodgers activated shortstop Hanley Ramirez from the 15-day disabled list Monday, roughly three weeks ahead of the original timetable for his return from right thumb surgery.